Brie De Meaux , or just Brie to those who love this creamy, earth-scented cheese, is an artisan- made cheese from the Ile de France region, one hour by car from Paris and home to Provins, the medieval jewel in this region’s crown. Since the Middle Ages when it was first fashioned, and for over the next 1100 years, Brie de Meaux has been exalted to culinary heights by monks, emperors and kings, one who was known to be so enamoured with its flavour and texture, that he gifted 200 members of court each with a round of Brie de Meaux to honour the New Year. 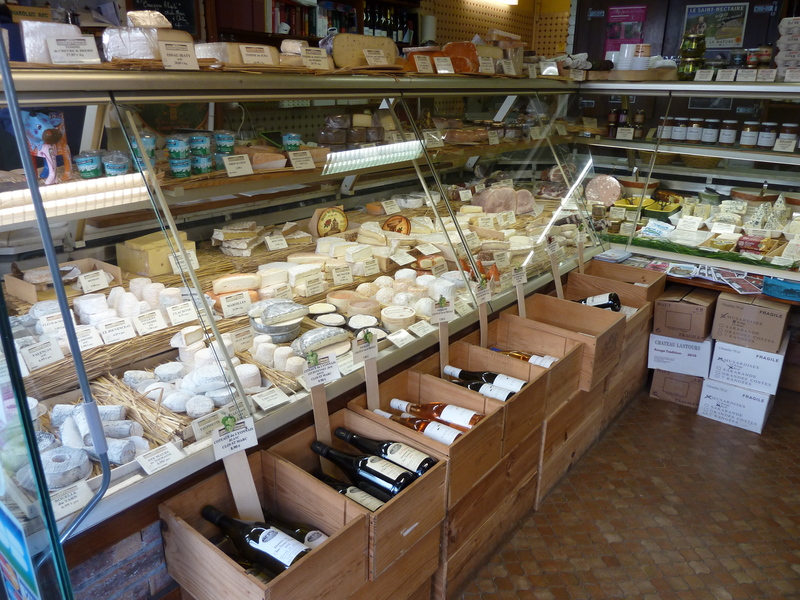 Fortunately, after taking in some of the 58 heritage sites in Provins, you no longer need to wait for royal gifts to enjoy the delights of this king of cheeses. Wander down Provin’s cobblestoned streets towards its thriving lower market town and you’ll sense before arriving that there is a cheese shop around the corner. If the aromas don’t sufficiently tempt you, the shop displays will. It’s not unusual to see many a Francophile lingering about, salivating at the choices that lie before them, in a quandary as to how much they can consume and still make it home under the weight limit. With a small round of Brie, a crusty baguette and a good bottle of French wine in hand, you can slowly meander back up the cobblestone streets to the old town, where, half way up, on a grassy green, back-dropped with towers and castles, you can relax, picnic and take in the magnificent vista below.